In our First Impressions ministry, we know a smile and a helping hand go a long way in helping someone relax and connect in our worship services. That’s why our goal is to give a warm welcome to all who attend our services, provide useful information to new guests, and assist individuals with questions they might have about our programs or facilities. Individuals on this team arrive 45 minutes before a service start time. Greeters are located along the various entry points of the church to warmly welcome guests and guide them to points of interest as needed. ​Individuals on this team arrive 30-45 minutes before a service start time. Ushers welcome guests to the worship center, hand out bulletins, guide guests to seats as needed, take up the offering, and provide handouts at the end of services. Individuals on this team arrive 30-45 minutes before a service start time. The Safety Team helps to keep our facilities safe by being on the lookout for suspicious individuals, assisting individuals who experience an injury or medical episode, and alerting First Responders as needed. Additional training is required to serve on this team. 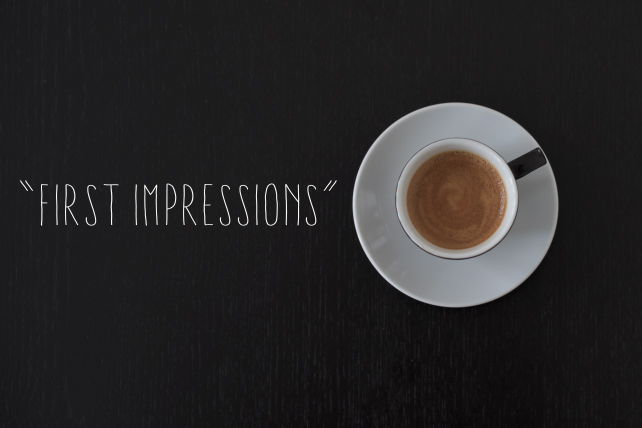 For information about First Impressions, please send us a note.